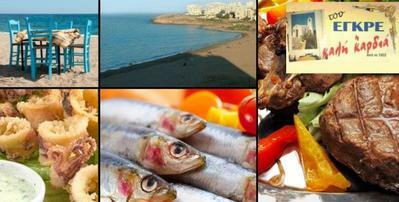 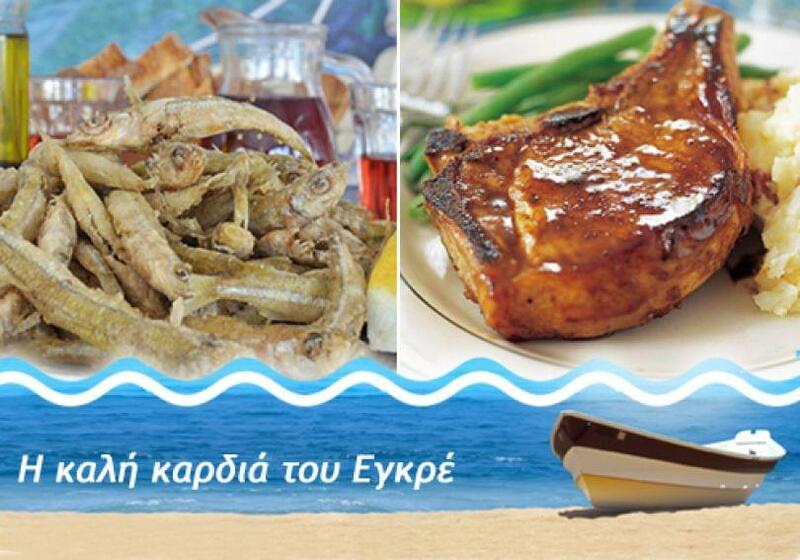 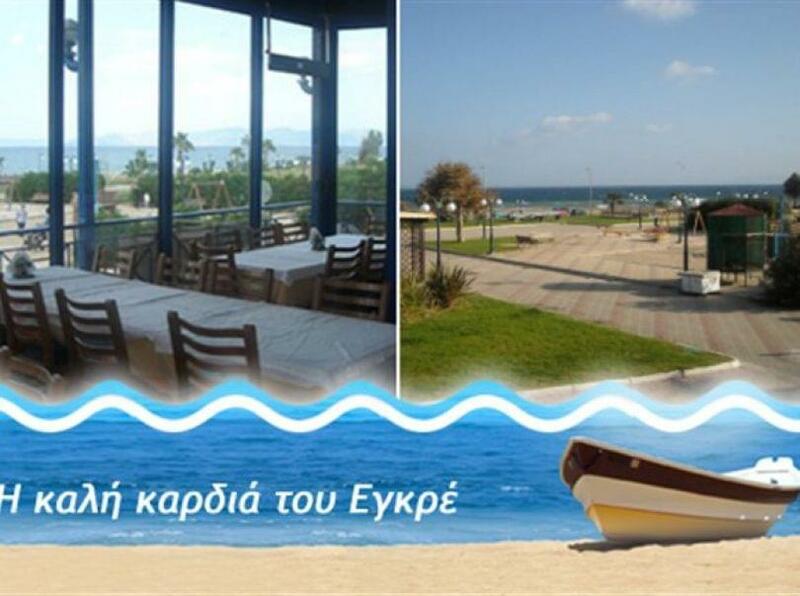 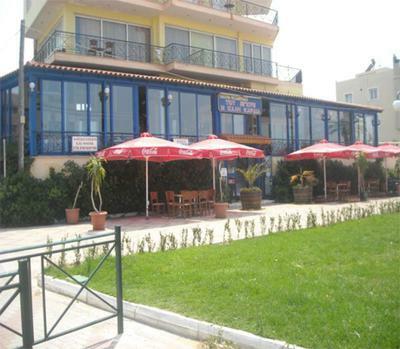 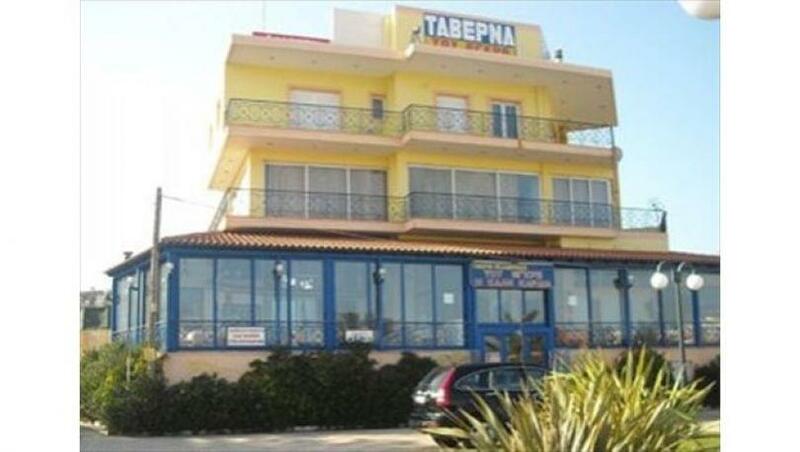 Kali kardia tou Egkre is a tavern in Rafina with a long history, that offers Greek cuisine. In this tavern were filmed a lot of cinema and television series, because of its history. 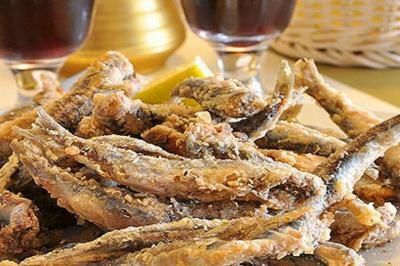 The tradition that started Stavros Egkres is been continued by the grandfather to his daughter and now his grandson, Stavros Delimanolis. The menu is inspired by traditional recipes from Greece and Asia Minor served on your plate full of flavor. Try local and delicious pork chops, kebabs, minced meat from Smyrna in spicy recipes and other roasted homemade and stewed meats. 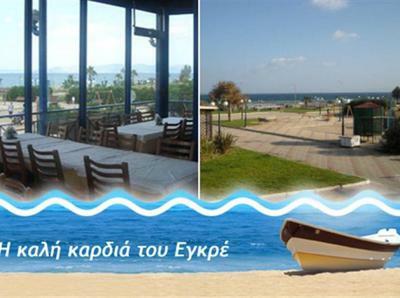 The place is comfortable with beautiful views of the open horizon. In Kali kardia tou Egkre tavern, you will experience a short trip to Smyrna on your plate.